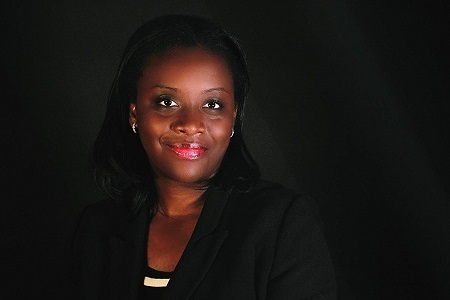 Betty Sulty-Johnson has a wide experience in sales, project management, TV and film distribution. She obtained a Master of Sciences in Law, Economics, distribution and sales in the TV and film industry at INA-Paris 1 LA SORBONNE. She spent 10 years in the UK where she co-founded and managed the very 1st Film Festival celebrating Black Women in front and behind the lens from 2005 to 2009, « Images of Black Women Film Festival in London ». With the support of the UK Film Council, the Festival had the privilege of discovering and financing new short film directors. Alongside her involvement in the film festival, she worked 11 years in management consulting for several British and American consulting companies as a Business Development Manager. Upon returning to France, she worked at France Television Distribution, 100% Distribution and Lagardère Studios in their TV Distribution department. She has joined the global media company TRACE in 2017 where is currently developing a content distribution label called TRACE Content Distribution specialized in Afro urban content.